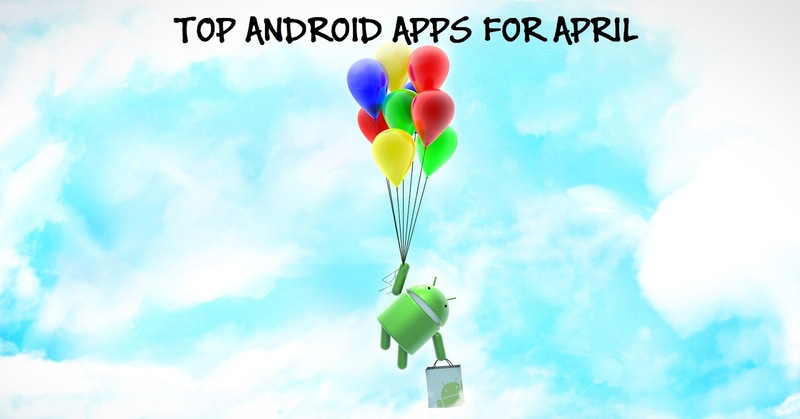 Whatsupgeek presents the top apps of the month April. This month many apps were released which we so interesting and useful. From an app that tells you what to clothes to wear to LinkedIn's new student app. Find out the list below. it from your own closet. Your whole closet is in your phone now. Upload as many pics to get the maximum benefit out of it. Dresser lets you know the outfit that you might be repeating several times. 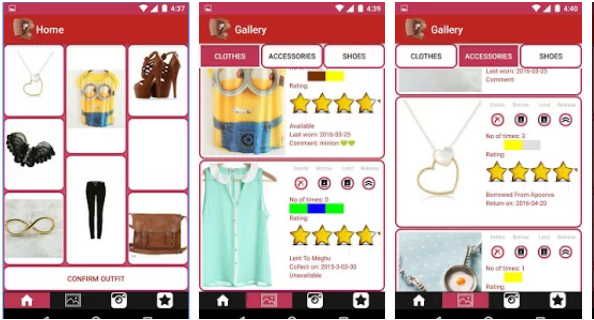 You can rate your clothes. You don't have to bother remembering what you wore on what day. The app does it for you. Borrowed a dress from someone? Well, the app reminds you to return it. Also carries information about the stuff you lent to others. Huge variety of color selection, type selection and much more. 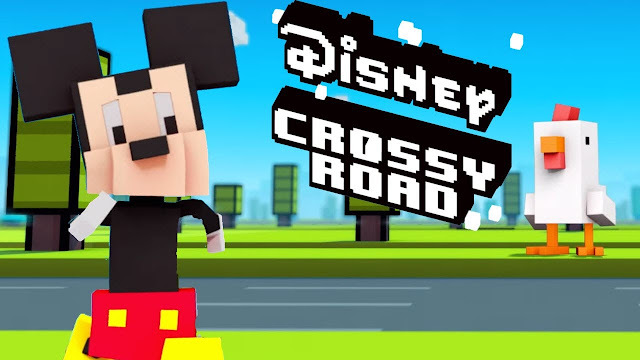 From Hipster Whale, the makers of the original Crossy Road with over 120,000,000 downloads, and Disney comes Disney Crossy Road—an all-new take on the 8-bit endless adventure to cross the road without splatting!Tap and swipe your way to a record-setting number of steps with 100+ Disney and Pixar figurines while dodging crazy and unexpected obstacles in the 8-bit worlds of Toy Story, Zootopia, The Lion King, The Haunted Mansion, Tangled, Wreck-It Ralph, and more. JOURNEY through 8-bit depictions of Al’s Toy Barn, the Pride Lands of Africa, the Haunted Mansion, San Fransokyo. Encode is packed with fun bite-sized coding challenges and lessons. They're completely interactive and offer helpful feedback to make sure you're on the right track. Explore suggested roles based on your education to uncover unexpected opportunities. Get hand-picked career advice articles written just for students. View the profiles of recent alumni with your major to see their career path and get advice. 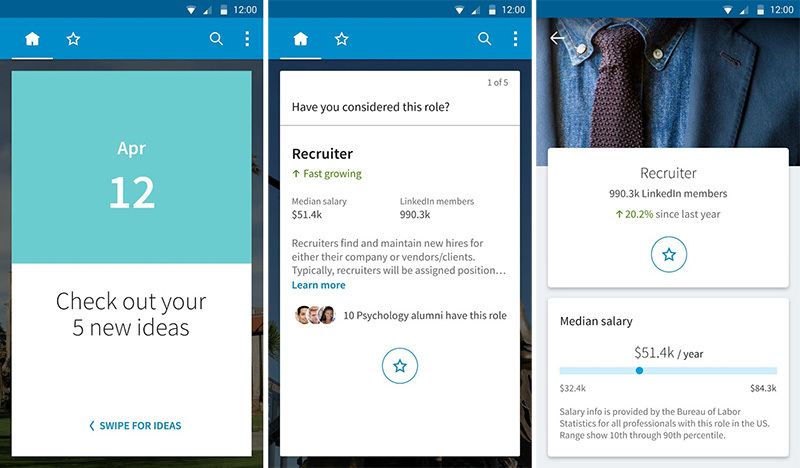 See the companies that regularly hire students from your school. Get job listings appropriate for your major and year. 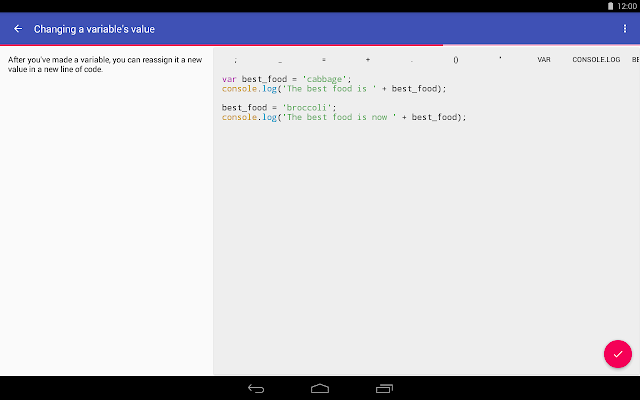 Monospace is a minimal notes and writing app, built from the ground up with a designed-for-touch UI. It get's rid of the standard editing features you'd find in standard writing and notes apps and replaces them with a modern-styled, essentials-only formatting popup. Monospace Writer supports Bold, Italics, Strikethrough, Bullet, Quote and a bunch of size related formatting styles. Dropbox and Google Drive integration allow for instant cross-device sync. Monospace Writer's hashtags feature replace the classic folder system. Simply add hashtags (which can be nested) to the last line of a file and Monospace will take care of the organisation for you. Monospace Writer allows for exporting via Markdown, meaning it has copy and paste support for a huge amount of services, including Wordpress and Tumblr. 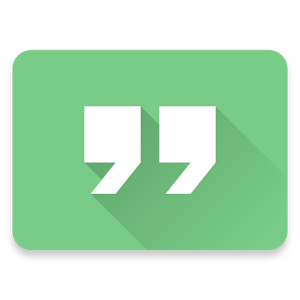 Quote is a clean and modern news reader for your Feedly and Inoreader accounts. Painless navigation with simple gestures. 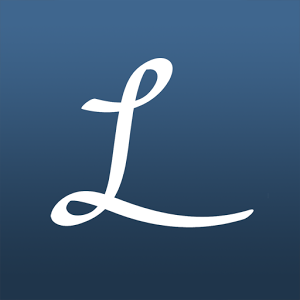 Articles and images caching for offline reading. Search and add new RSS feeds.